Olivia was born and raised in Hilo on Hawaii Island. She graduated from Waiakea High School in 2016 as a valedictorian. 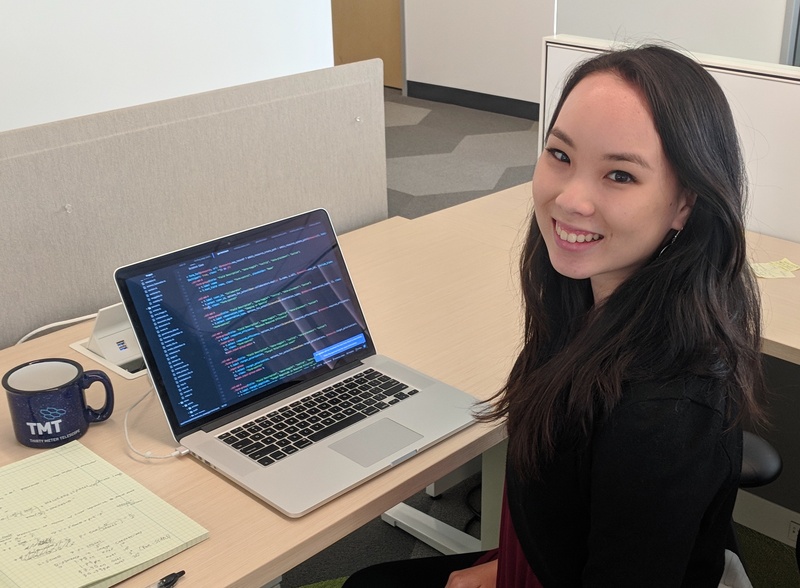 She is a Regents Scholarship recipient at the University of Hawaii at Manoa where she is an Honors student majoring in Computer Science and currently enrolled in the Security Science track. She currently works with the Center on Disability Studies on the Ka Pilina grant, writing math and science lesson plans for grades K-8. She is also a college consultant with NexTech where she helps plan and run STEM workshops. After graduating, she hopes to stay in the field of Cyber Security. In her very limited free time, Olivia is an active team member of Pacific Roller Derby.